At Kids 4 Ever Pediatric Dentistry, we want to ensure that each child and their family is informed and comfortable from the moment they walk into the office. Starting in our waiting room, we offer a play area and iPads for our young patients. We also offer TV monitors on the ceiling of each treatment room to help keep children happy and comfortable during their appointments. Our office offers a wide range of dental services for children, but we can provide dental care for mom and dad too. Our range of preventive and restorative services allows you to keep all your family’s dental care needs under one roof. Creating excellent oral health habits begins with early preventive checkups and cleanings, as well as maintaining brushing and flossing habits at home. As a premier pediatric dentist in Houston, TX, we put a strong emphasis on teaching parents how to identify common dental problems that their children may face and in the importance of maintaining dental care throughout childhood. 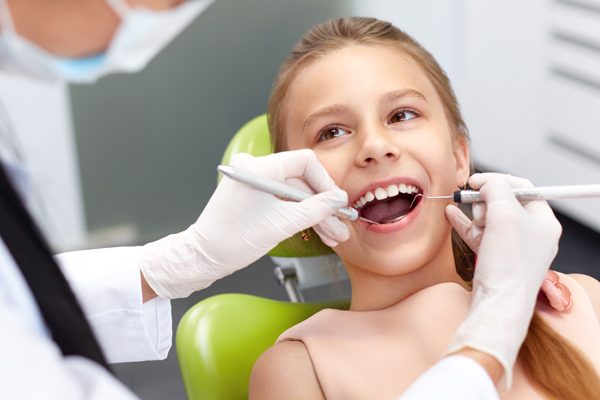 At each visit, your child will receive complete an extensive oral evaluation. The evaluation includes a review of your child’s health and dental history and identifying any risk factors your child may have for cavities. This also includes teeth cleaning with flavored toothpaste and a fluoride treatment. Digital X-rays are taken to give the children’s dentist a more comprehensive view of your child’s teeth. Our staff will make every effort to make exams pleasant and non-frightening for your child. 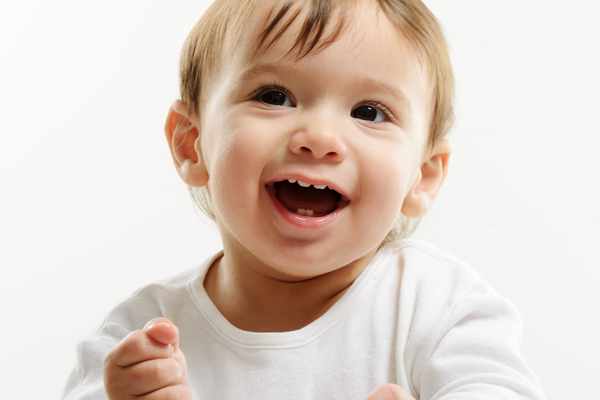 Our BPA-free sealants are clear coatings that are affixed to the surface of a child’s molars. These coverings prevent cavities and tooth decay by keeping food and plaque from nestling in the grooves of a child’s molars. The sealants are quickly and painlessly applied by the dentist, and they harden immediately. Sealants are recommended for children and adolescents and can last up to 5-10 years. These are recommended to hold space for erupting permanent teeth when a baby tooth is lost too early. The space maintainers steady the remaining teeth, thus preventing the movement of other teeth until the permanent tooth grows in its natural place in the jaw. It is much more cost-effective for parents (and easier for children) to use a space maintainer than to use orthodontics to move teeth back into their natural place after they’ve grown in. When children are born, they have a natural sucking reflex that is mostly harmless during a child’s first few months of life. Prolonged sucking into the preschool years can lead to damage of your child’s palate and misalignment of the teeth. At our office, special painless appliances can be fabricated to prevent these habits and prevent the dental abnormalities caused by these habits. If a child requires a filling, our dentist attempts to use all white fillings, otherwise known as composite resins. If it is not possible to place a white filling, an amalgam (silver) filling may be used. 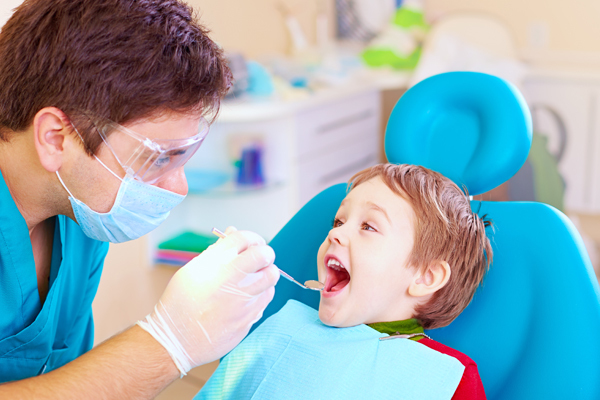 When fillings are required, our staff will make every effort to keep your child as comfortable as possible. We offer several sedation dentistry options. Once their filling is completed, your child can simply return to their normal oral care routine of daily brushing and flossing. 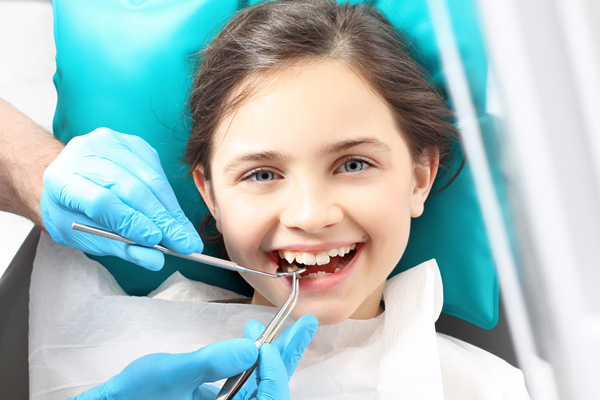 Stainless steel crowns are a very common choice for a pediatric dentist. These crowns are ideal for molars as these particular teeth face the most pressure from eating or grinding. Since molars are in the back of the mouth, the stainless-steel crowns are less visible when used. The stainless-steel crowns are placed on the back teeth when the decay is past the point of being resolved with a regular filling. These crowns are usually well-hid and extremely durable. Our office is also pleased to offer all-white ceramic crowns. These crowns are fabricated to look natural and to blend in with the surrounding natural teeth. Each crown is composed of a white tooth-colored material that looks like a normal tooth and is polished to a smooth and shiny finish. Each crown is made to be undetectable from the front or inside of the mouth. Your children’s dentist will often recommend an all-white crown for tooth repair that may visible when your child smiles. If you have asked the question: “Where is there a pediatric dentist near me?” Please contact Kids4Ever. If you have any questions about the services we can offer to your child and family, we are happy to take your call. We look forward to answering your questions about your child’s visit and your child’s oral health. And don’t hesitate to call us if you or your child requires emergency dental care. We will do our best to accommodate you. We strongly believe in providing outstanding customer service and creating a comfortable and pleasant dental experience for each child. We believe that Kids4Ever is truly the best pediatric dentist in Houston, TX. Join the many families who have made the dentist on Wirt Rd, their family dental clinic.